Amethyst, the birthstone of February, is the most popular purple gemstone on today’s jewelry market. 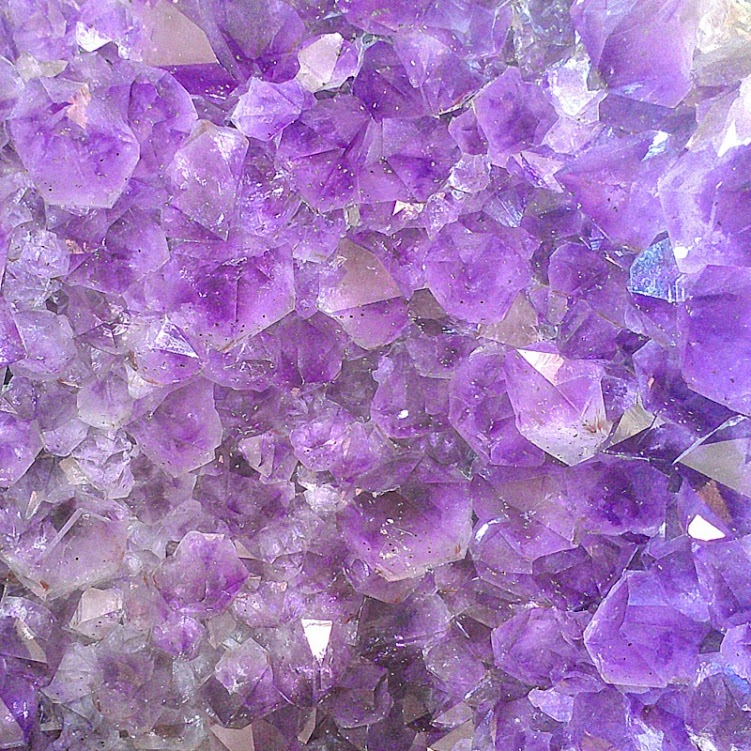 Amethyst is the most valuable color variation of Quartz. Amethyst can be found naturally in six-sided crystals in a wide range of size and quality. Some Amethyst crystals can weigh over 150 pounds. Throughout history, Amethyst has been sought out as a symbol of royalty and power. Many Royal Crown Jewels are set with Amethysts. Before large Amethyst deposits were discovered in Brazil in the 19th century, Amethyst was as valuable as Sapphire, Emerald, and Ruby. The word Amethyst is derived from the ancient Greek word, amethystos, which means “not drunk”. It took on this name because its wine-like color led the Greeks to believe Amethyst would prevent intoxication. St. Valentine was said to wear an Amethyst ring with a cupid carved into it. 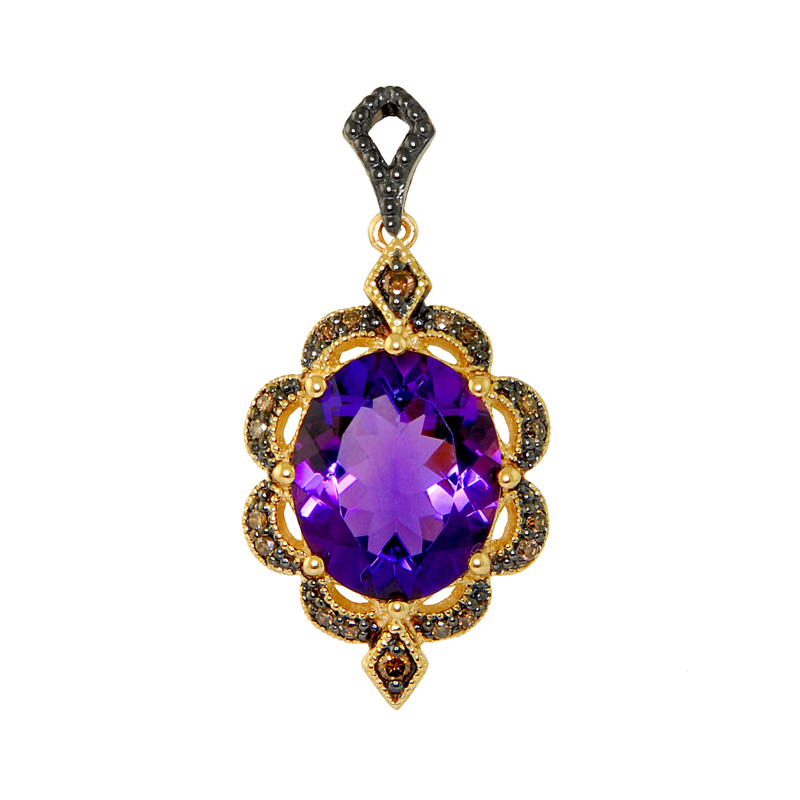 Amethyst has been sought after by religious leaders and royalty since ancient times. Some pieces of Amethyst jewelry have been dated back as far as 2000BC. We have a wide variety of beautiful Amethyst Jewelry in our online Amethyst Jewelry Gallery.